We customize the plan of care that will suit your needs. Your best of health is our priority and we believe that such can be achieved with professional caregiving. 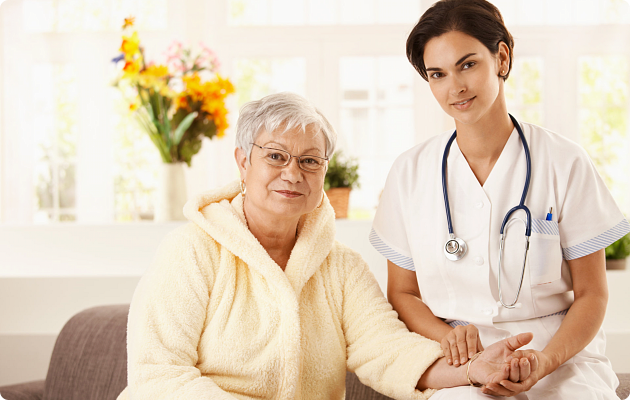 Your prospective client recommendations for Careplus Home Health Services will mean so much. As we seek to promote and improve your health holistically, we have sought the help of our experienced and skilled health staff. Read our clients’ stories and experiences with Careplus Home Health Services. 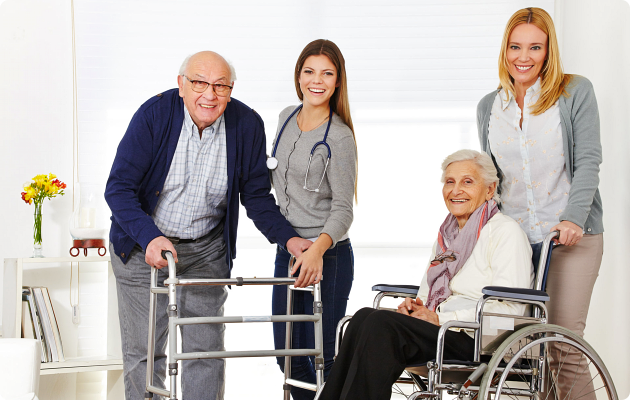 Careplus Home Health Services is serving the counties of Falls Church, Virginia. We wish to be a good medium of care in your health endeavors as we continually offer our generous services without taking limits in your personal difficulties. This is what Careplus Home Health Services will do for you or your loved one. We maximize your comfort, your utmost health without the need to go beyond your doorstep. 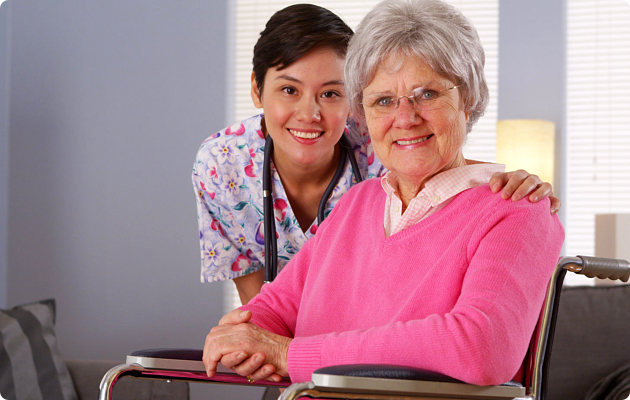 At Careplus Home Health Services, we bring professional care to your home. We have caregivers, personal care attendants, homemakers and care coordinators who work hand in hand for your optimum health. Our clients comprise of the elderly, the disabled and the infirmed – many of them have difficulty leaving their own homes to get proper care. Our solution is to visit our clients, right where they are. 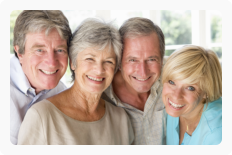 Care costs are reduced and home care benefits are maximized. 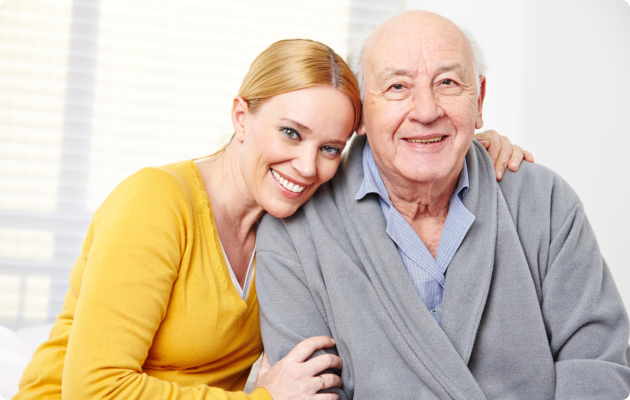 If you would like home care for yourself or a family member, please call us at 703-533-3623. We aim to provide a quality home care program as a primary choice and alternative option in place of health care facility admission for the client.